Where to find the best Hainanese Chicken Rice in town, a great place to hang out with your friends and enjoying the most astounishing view. 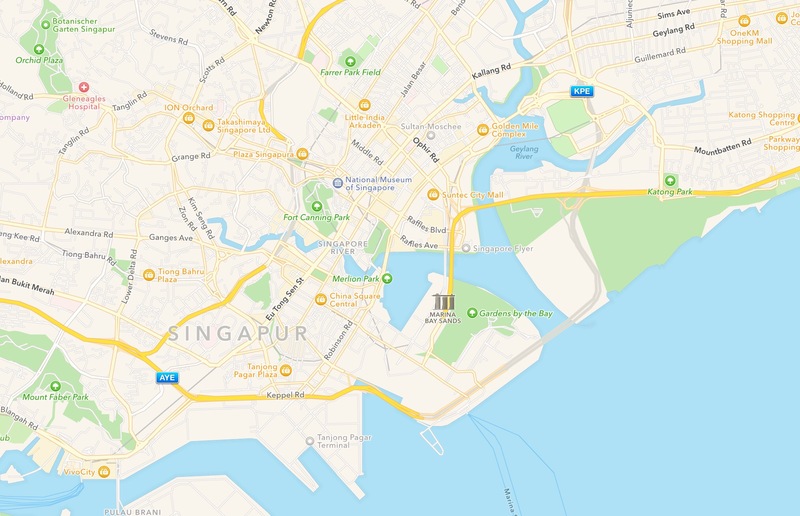 A perfect day in Singapore can be spent in many ways: Shopping, getting lost in the Botanical Gardens, taking a boat trip to Pulau Ubin and – of course – enjoying great food wherever you go. Whether one prefers to have great brunch, a street food experience at one of the countless Hawker Centres or a high-class dinner: Real foodies will definitely find whatever their heart desires. An BBC article recently described “Hainanese Chicken Rice” a meal worth a 15 hour flight – And guess what, they are right. Find one of the best one´s in town at the 30-year old Tian Tian food stall (1 Kadayanallur St), located in the Maxwell Food Centre. Find the BBC´c full article here. Imagine that: tropcial nights, it’s dark outside already (well, which is the case after 6 p.m. in Singapore anyway) and you are sitting around the table together with your best friends, chatting about live and just enjoying a perfect evening together. Singapore offers thousands of restaurants to do so, but one special place really caught my attention: The “P.S. Café” at Harding Road. Make a reservation there for a table outside and spend an unforgettable tropical night. P.S: No one should ever leave this place without having tried on of those heavenly steamed pudding’s. Located in Singapore’s chique Marina Bay area, the world’s highest urban craft brewery “LeVel 33” is the place to be when it comes to having a cold beer, whilst enjoying an astonishing view over Marina Bay. Get one of the most spectacular views over Singapore at the “New Asia Bar” in the Swissotel at Stamford Rd. 2. A small Heineken may cost you about 10 USD, but the atmosphere definitely compensates for it. In case you are in Singapore around the last Thursday of the month, standing in line to get to the monthly Heliport Party in the Swissotel will pay off, adding another highlight to your trip.